nI hope to get this good one day. Thanks for sharing this stuff. Is this 3d model available? it looks really great!! is this model for download? 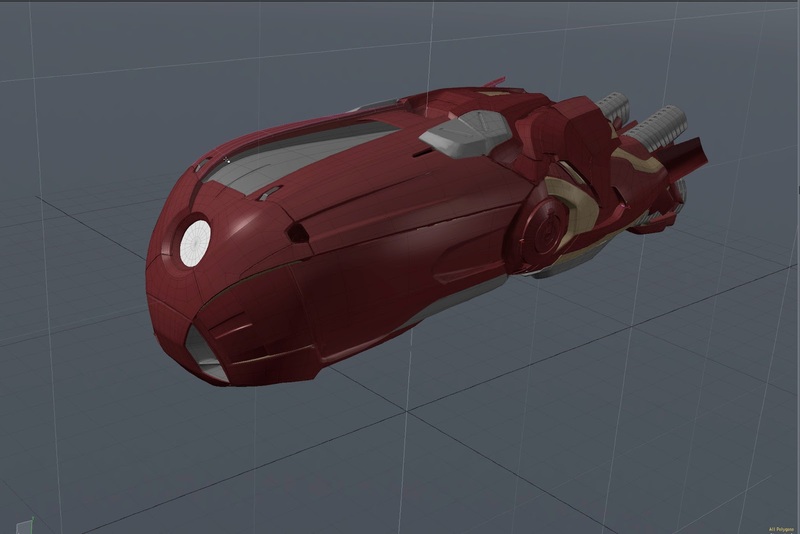 I have some ilm-cgi iron man files . If you are interested in them , I can send you them . Please email me at mikagearashi0916@gmail.com .